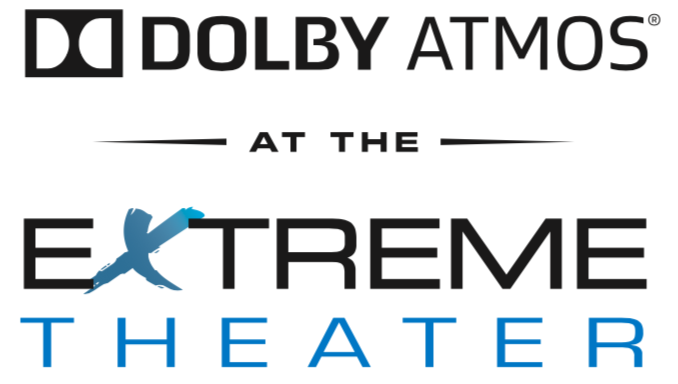 The Extreme Theater at Paragon Village features a 66' screen, laser projection, and Dolby Atmos sound. Reserve your electric recliner with footrests on our website or on our Paragon Theaters app, where you can also pre-order concession items (signed in rewards members get 25% off their concession order, excluding alcohol). Recline and unwind for the ultimate movie-going experience.